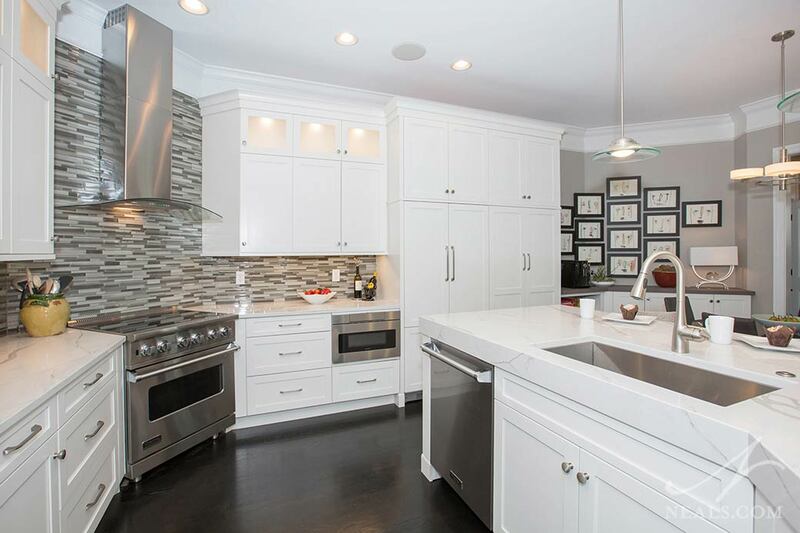 Knowing how to plan for the kitchen of your dreams is just one form submission away. 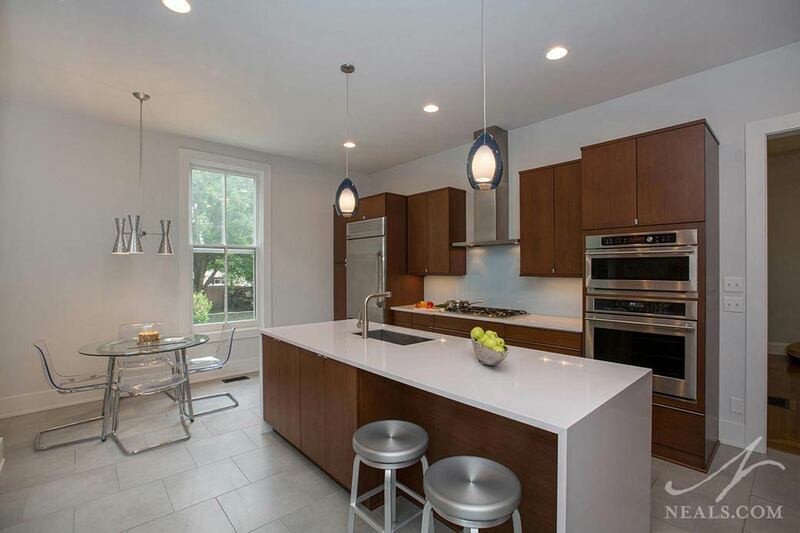 budgeting & gathering ideas for your new kitchen. 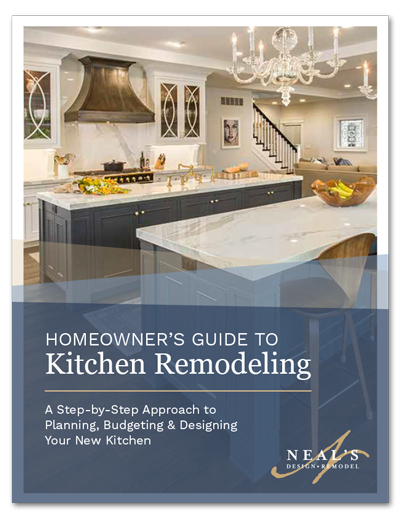 Learn the basic information you need to begin setting your expectations for the cost and duration of your remodel. Find out where to look for ideas to inspire your new kitchen and get tips on how to collect what you like to share with your designer. 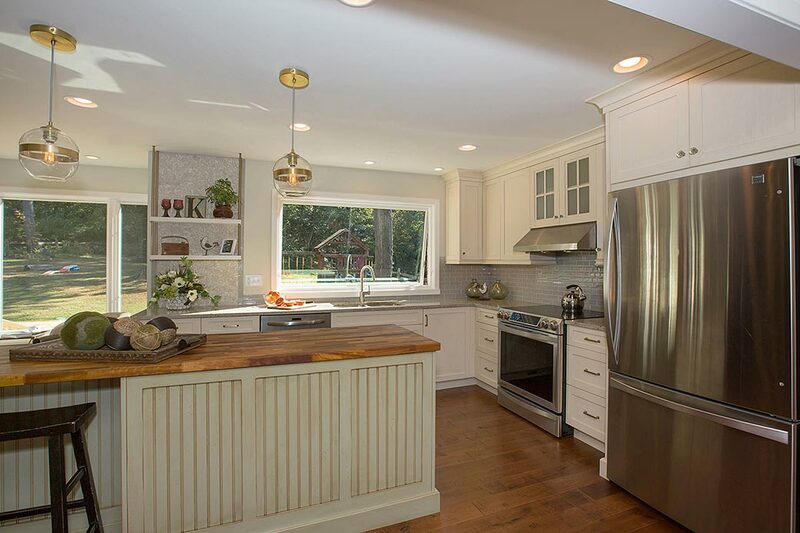 Get the basics on what to expect when you work with kitchen experts and what to look for to ensure you're getting a quality remodel.